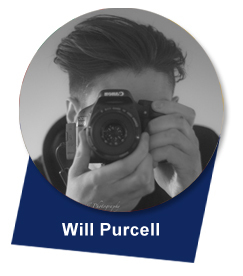 My name is Will Purcell. I am a nursery practitioner at Archfield House Nursery. I have had a keen interest in photography since I was little and had a simple camera around age ten. I was fascinated by the possibilities I had for creating albums of photos and saw it as a way of expressing myself. At Archfield I saw a real opportunity for me to teach children to use cameras, to express themselves in ways they can’t do in any other way. I attended the Language and Dialogue of Photography course in June of 2014, which filled me with ideas of how to bring photography to children. 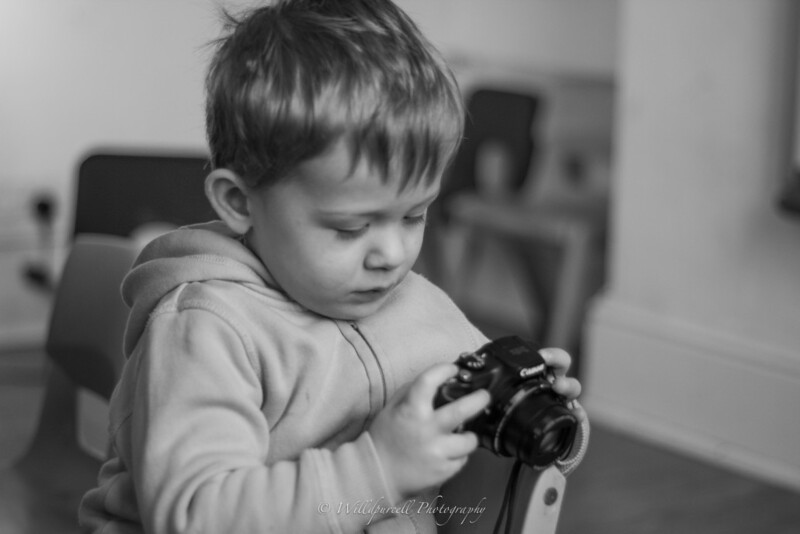 The course illustrated just how important photography can be to children’s all round development, expression, sense of self, and all in an engaging and fun way with the children at the centre of their learning. Through Snappy Snaps, I teach a small group of children to use a digital camera; from loading the battery, taking and viewing photos, to printing the photos off from a laptop. The children can work together or individually to take photos of the things that interest them, then create works of art with them, be it a poster, book, collage or single photos. I believe Snappy Snaps gives children the opportunity to use technology to express themselves in a way that they may not elsewhere. Through Snappy Snaps children can develop communication and language, creativity, coordination, fine-motor skills, technology skills and understanding. It also encourages self-expression, decision making, independence, communication and discussion.